With plastic Metal Locker feet, this 6 door locker is the great storage solution for sports, school, office, home, and changing room. Constructed with strong welded steel frames, locker doors are punched with holes to provide not only increased air flow but also easy visual review inside each locker. A name card holder designed on each door to distinguish belongs. Lock system designed one key only can open one door, which could secure the one's belongs. 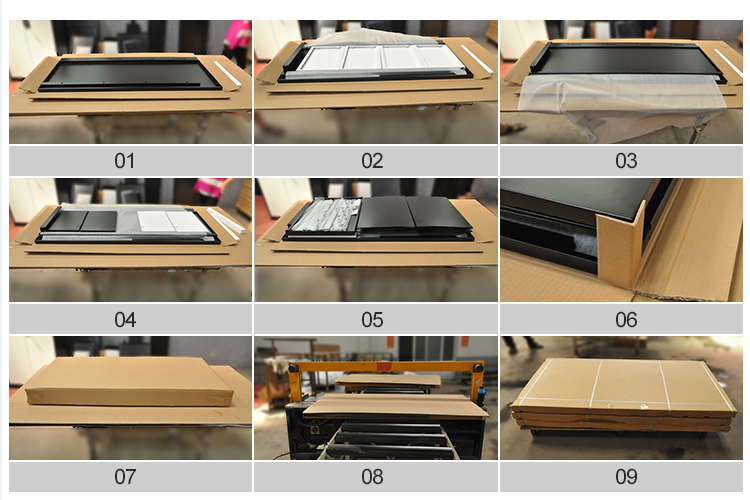 With plat package, Masyounger Office Furniture keeps customers in low cost on transportation. 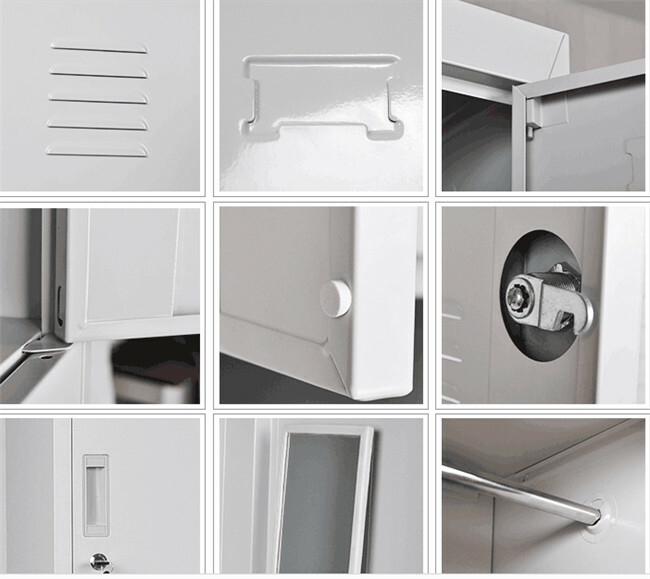 Looking for ideal Metal Locker Furniture Manufacturer & supplier ? We have a wide selection at great prices to help you get creative. All the Small Metal Locker are quality guaranteed. 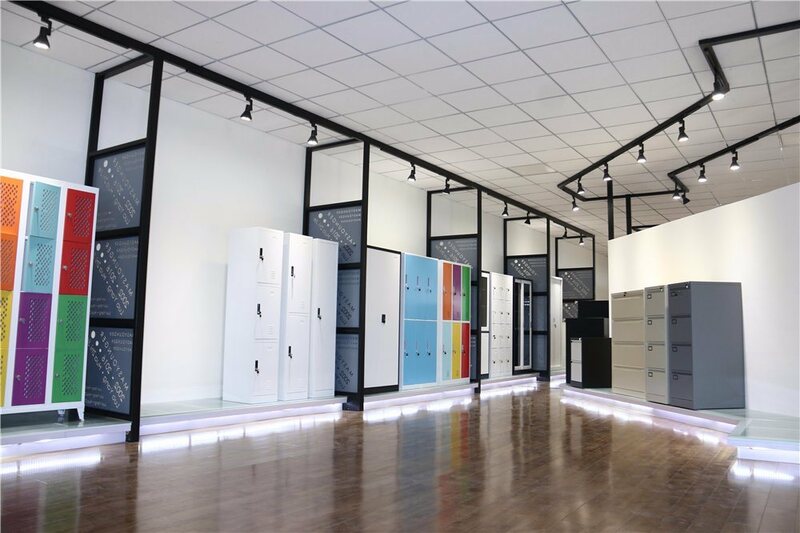 We are China Origin Factory of Metal Wall Locker. If you have any question, please feel free to contact us.